Hand-arm vibration (HAV) has been defined as mechanical vibration that, when transmitted to the human hand-arm system, entails risks to the safety and health of employees, in particular vascular, bone or joint, neurological or muscular disorders. 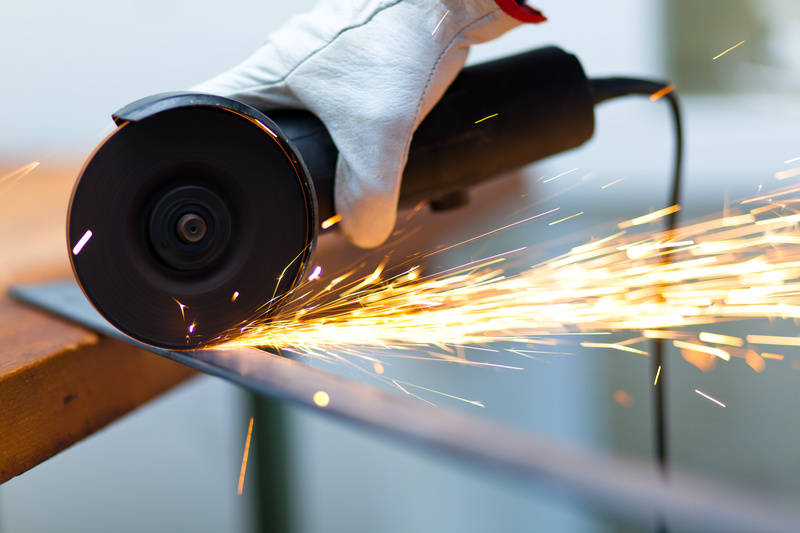 HAV can be caused by hand-held power tools such as hammer drills, sanders, grinders, concrete breakers, hand-guided equipment such as powered lawnmowers, chainsaws, hedge trimmers etc. 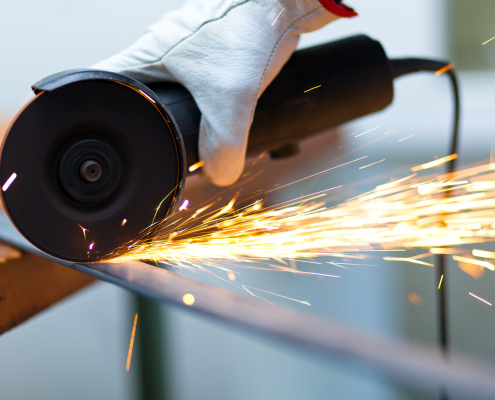 Long-term, regular and repeated exposure to HAV can lead to potentially permanent and debilitating health effects known as hand-arm vibration syndrome (HAVS). Moloney & Associates Acoustic & Environmental Consultants have undertaken measurements and assessments of HAV for a wide range of industries based on ISO Standard 5349-2: 2002. We have acquired HAV assessment experience at pharmaceutical/chemical manufacturing facilities, landscaping/ construction sites, food manufacturing plants, engineering and process industries and the medical devices sector. Our practice has also acted on behalf of insurance companies in HAV cases. In addition, we have been appointed expert witnesses in a number of High Court cases related to personal injury claims associated with HAV.